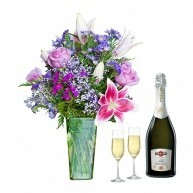 Anniversaries mark the intimate and special relationship that you have with someone. 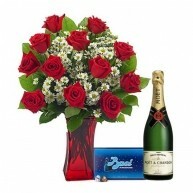 Whether this is a first or a fiftieth anniversary, these special times honor your choice to be with the one you love. 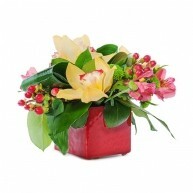 The sentiment behind your gift can last throughout the year. 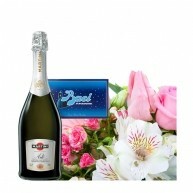 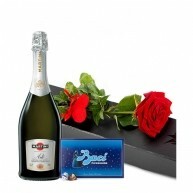 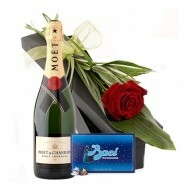 We will help you to make the best choice for your anniversary. 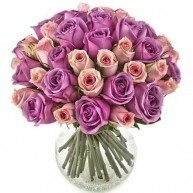 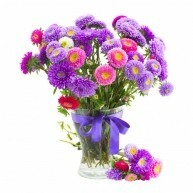 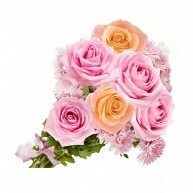 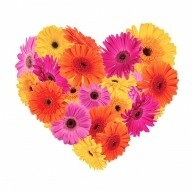 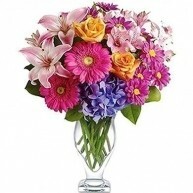 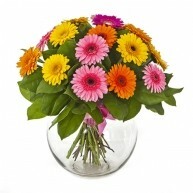 Try online chat or peruse our flower guide for a bouquet to suit someone special. 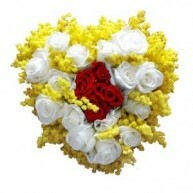 Did you know that every anniversary has a flower that represents it? 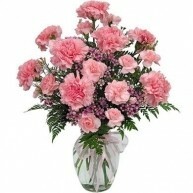 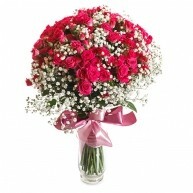 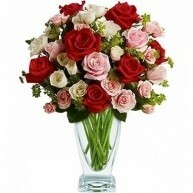 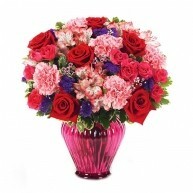 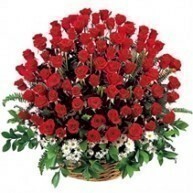 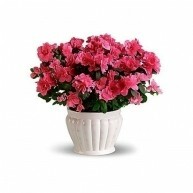 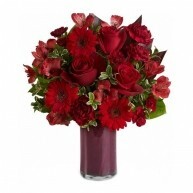 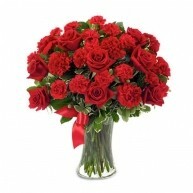 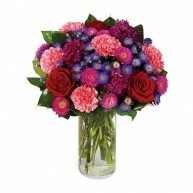 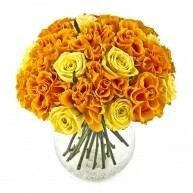 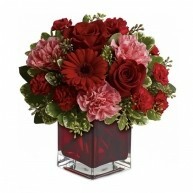 • 1st anniversaries have carnations to show commitment and joy. 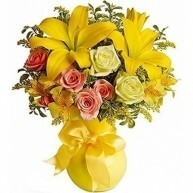 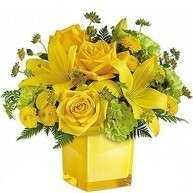 • 10th anniversaries have daffodils to symbolize simple pleasures. 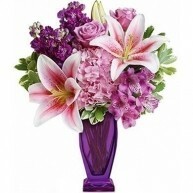 • 25th anniversaries use the iris to represent faith and the future. 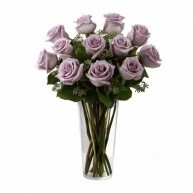 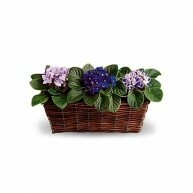 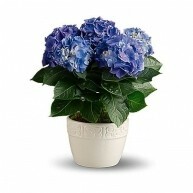 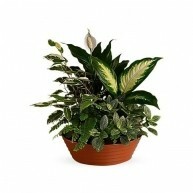 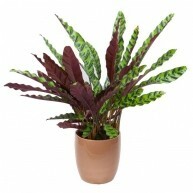 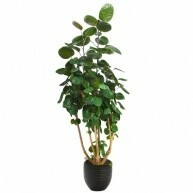 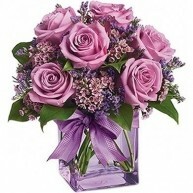 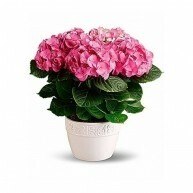 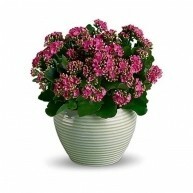 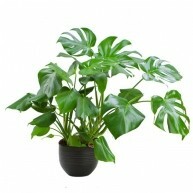 * Honor 50th anniversaries with deep purple violets and their heart-shaped leaves. 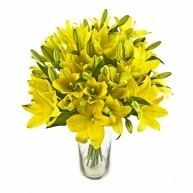 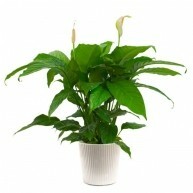 Place these in a golden vase for added effect. 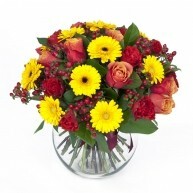 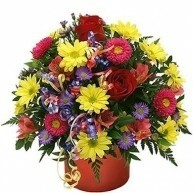 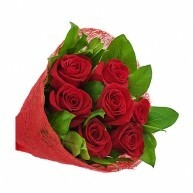 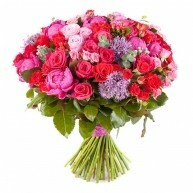 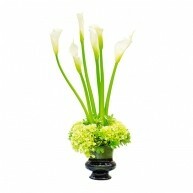 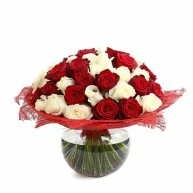 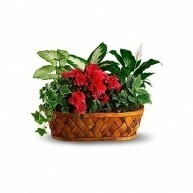 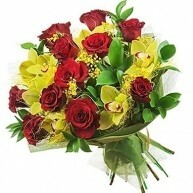 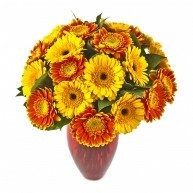 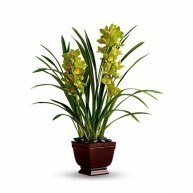 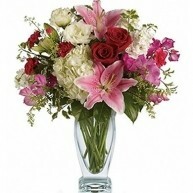 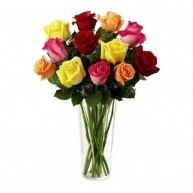 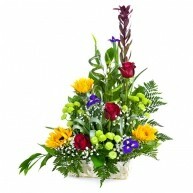 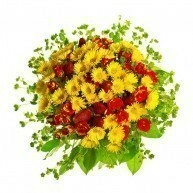 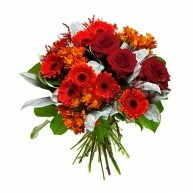 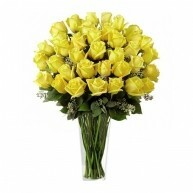 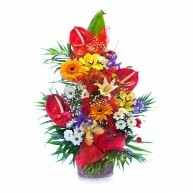 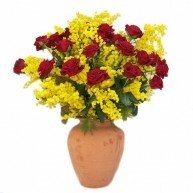 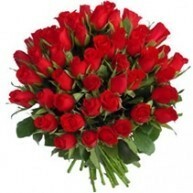 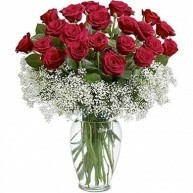 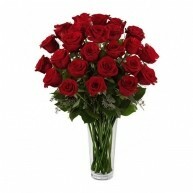 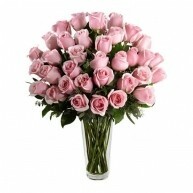 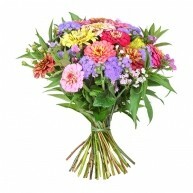 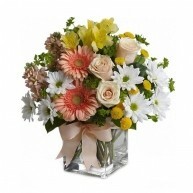 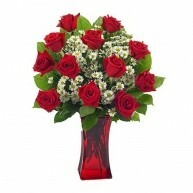 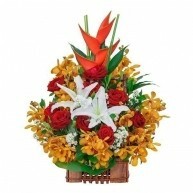 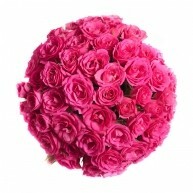 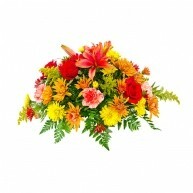 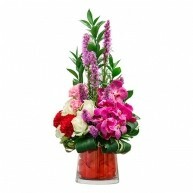 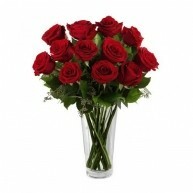 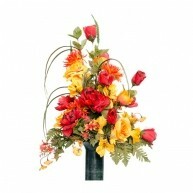 We Will Deliver Anniversary Flowers Anywhere! 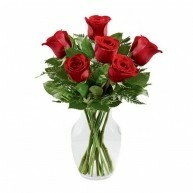 Anniversaries often come around faster than we realize. 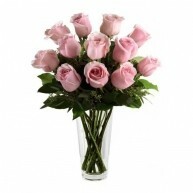 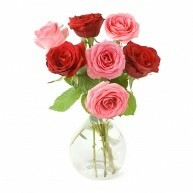 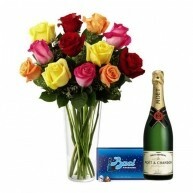 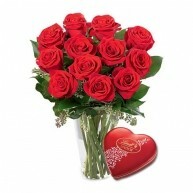 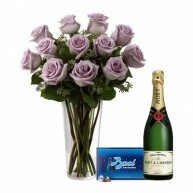 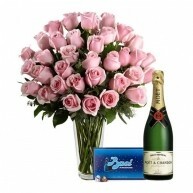 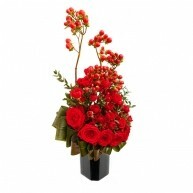 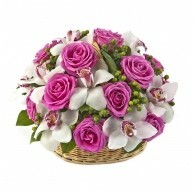 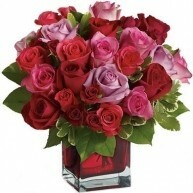 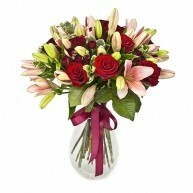 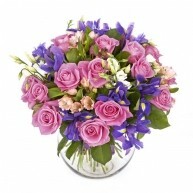 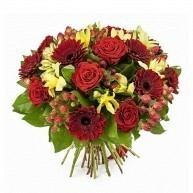 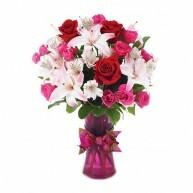 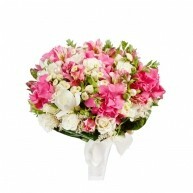 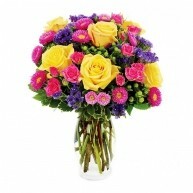 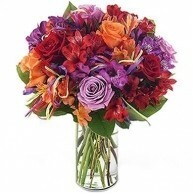 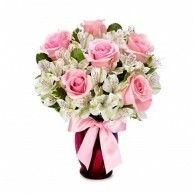 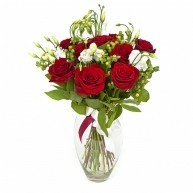 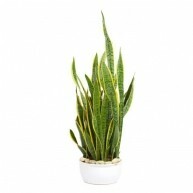 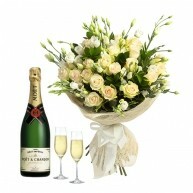 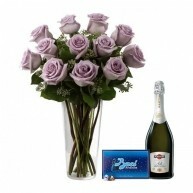 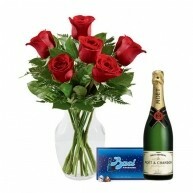 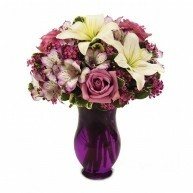 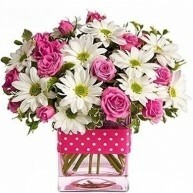 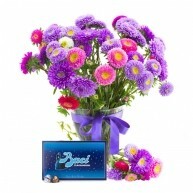 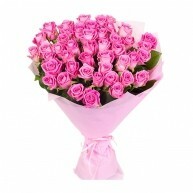 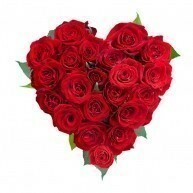 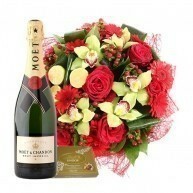 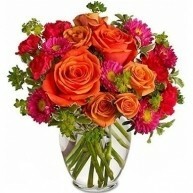 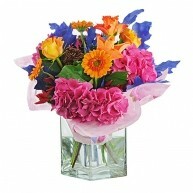 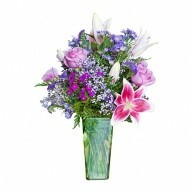 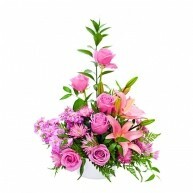 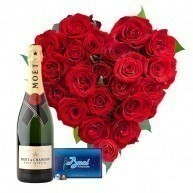 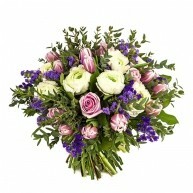 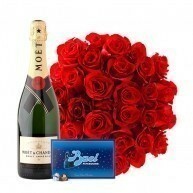 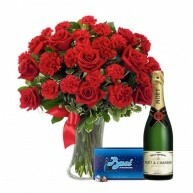 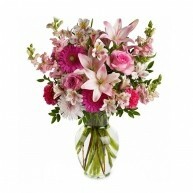 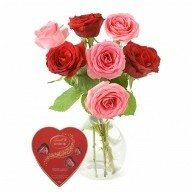 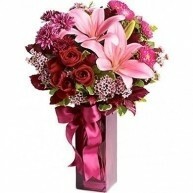 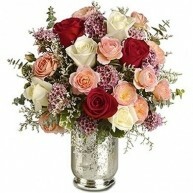 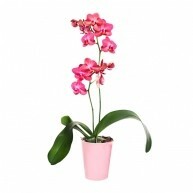 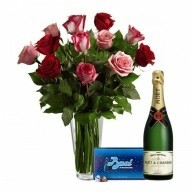 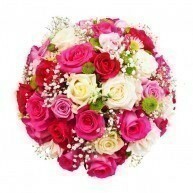 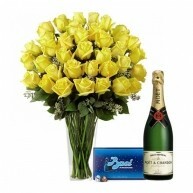 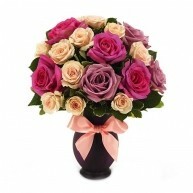 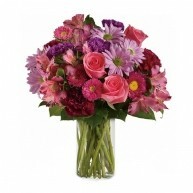 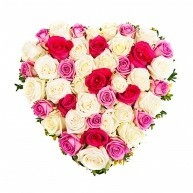 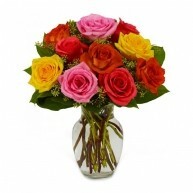 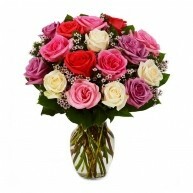 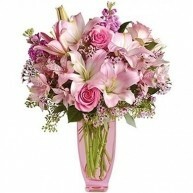 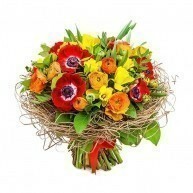 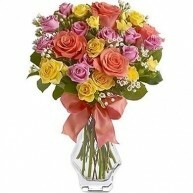 You can send a gorgeous surprise to work, home or to a romantic lunch date. 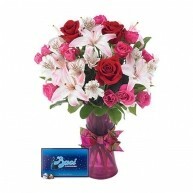 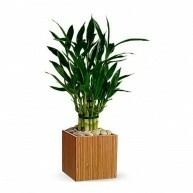 Place your order by 1pm and we will guarantee delivery on the same day. 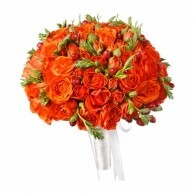 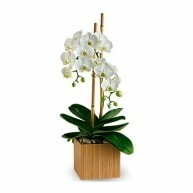 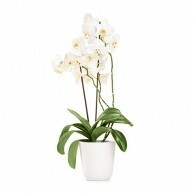 Remember your vows with a simple bouquet or a decadent, grand arrangement with extra gifts. 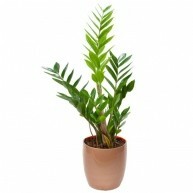 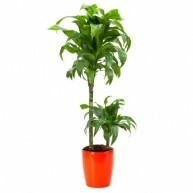 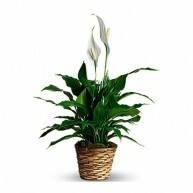 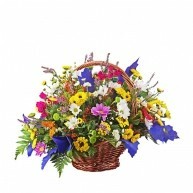 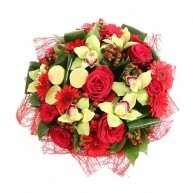 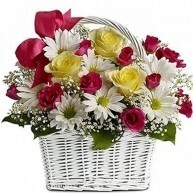 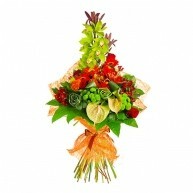 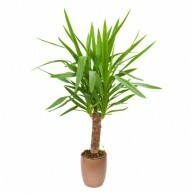 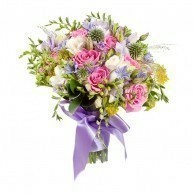 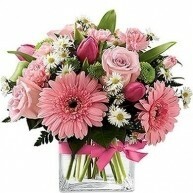 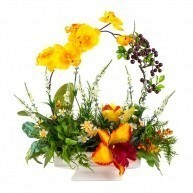 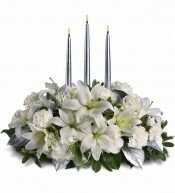 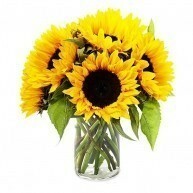 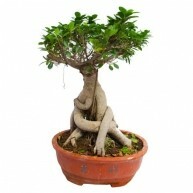 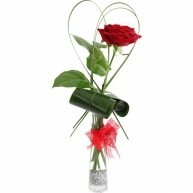 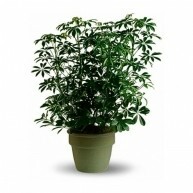 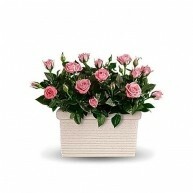 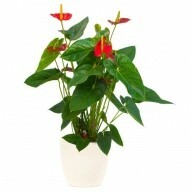 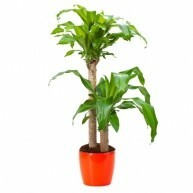 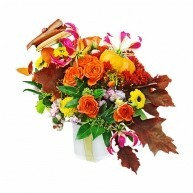 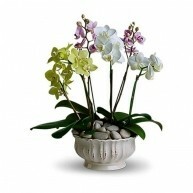 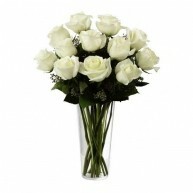 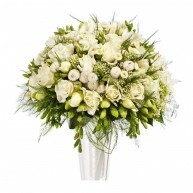 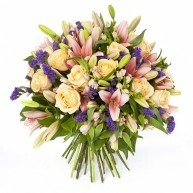 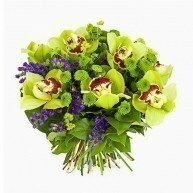 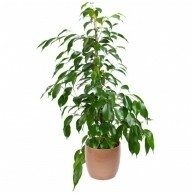 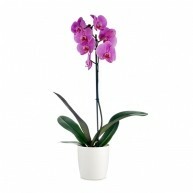 Our florists will be glad to assist you in making a choice that will last throughout the year ahead.